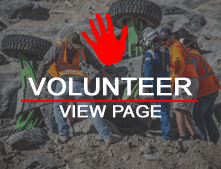 Brian Caprara and his team RokRage started with Ultra 4 in King of the Hammers 2013 finishing in the Top 20. Brian raced off and on throughout the 2014 and 2015 seasons with some solid finishes. Racing became more serious in 2016. RokRage competed in the entire Western Regional Series, not only finishing every race Brian finished 7th place in King of the Hammers and 3rd place podium in Carbon Offload Fallon 250. RokRage closed out the 2016 season in 7th place nationally in points and 2017 5th is Western Regional points. 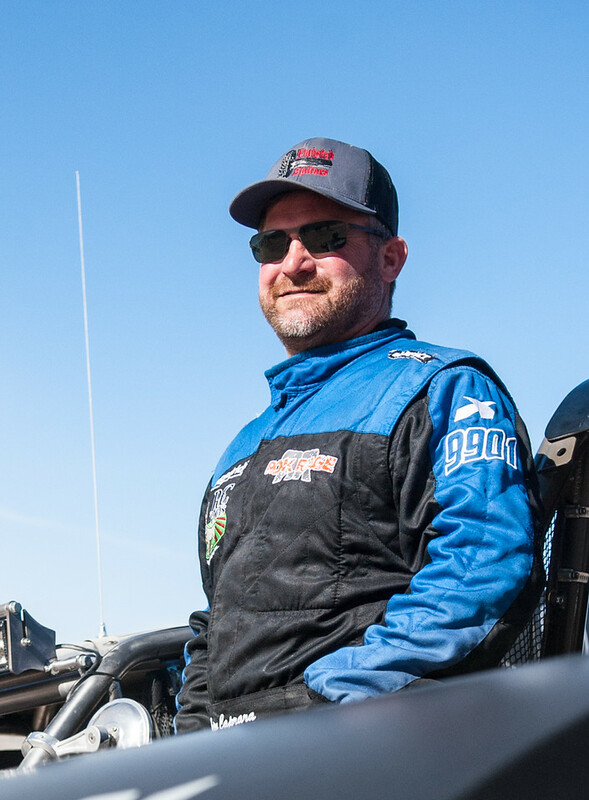 2018 started off with an 8th place finish at KOH and 13th place finish at the Mint 400.